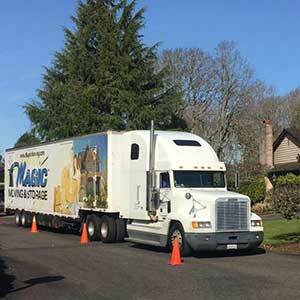 Magic Moving & Storage is THE trusted and established leader in Nationwide Long Distance Moving. 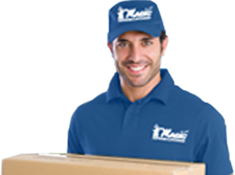 Planning your Long Distance Move takes experience, knowledge and flexibility. 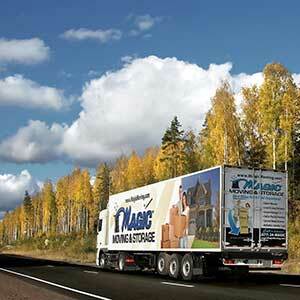 It is easy to see why Magic Moving has been chosen year after year for its award winning long distance service. 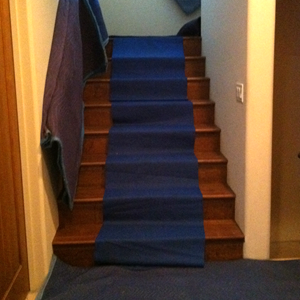 We offer the best value and expertise you’ll find anywhere! 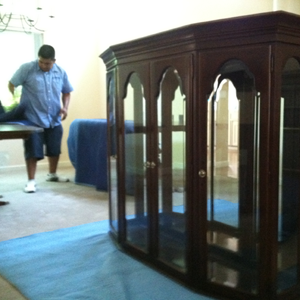 Let us eliminate your worries, coordinate and plan your upcoming Long Distance Move! Call and schedule TODAY! Reliable + Affordable = UNMATCHED VALUE! 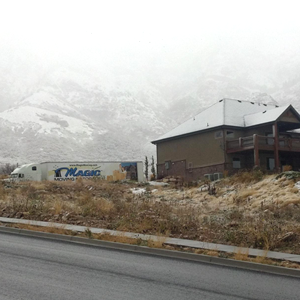 MOVE ANY SIZE homes, condos, dorms, apartments. 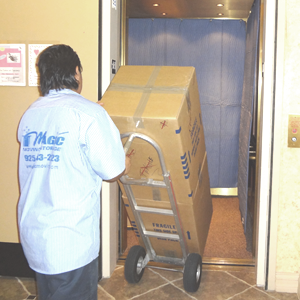 Our promise to you – Reliable service at very affordable prices! A smooth and easy move from Start to Finish! Start planning TODAY! 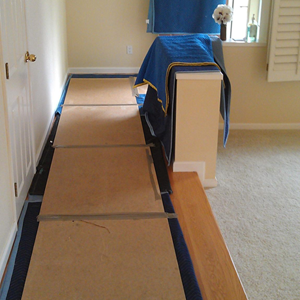 Get a Long Distance Move quote!